The electrical emergency buttons type Typ HE 080, HE 081, HE 082, HE 085 and HE 086 are used as main or secondary SHE button, in accordance with DIN 18232/2 and the LBO, in smoke and heat extraction systems. 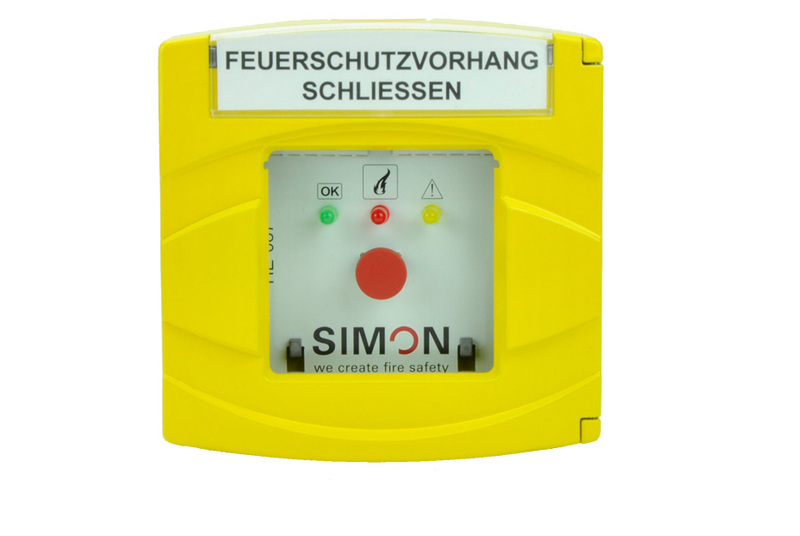 The smoke and heat extraction button is used to manually control the respective electrical control unit and thereby activate the smoke exhaustion. 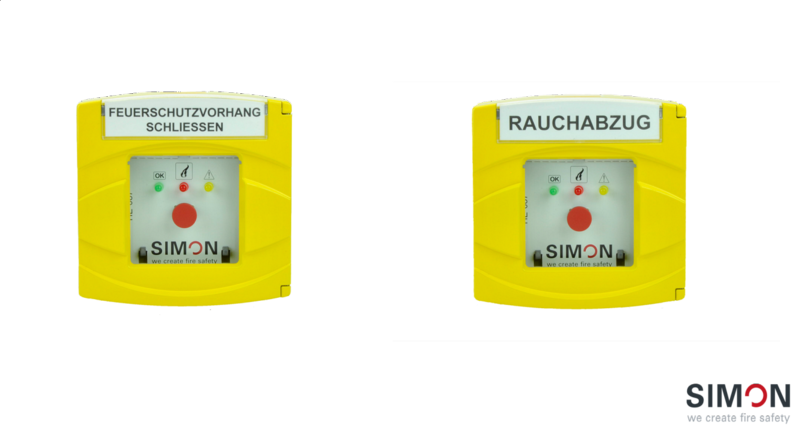 Version HE-080 comes with an integrated buzzer, which outputs an acoustic signal in the case of alarm or breakdown. The signal can be reset with the Mute button. The main SHE button is offered as HE-082 / HE 085 (replaces the HE-075) optionally without buzzer. 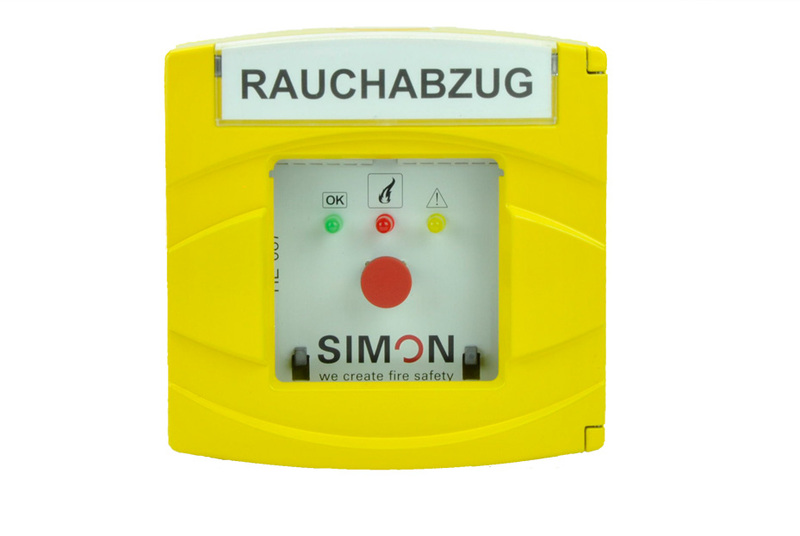 For further triggering points of the smoke exhaust system, the secondary SHE button HE-081/HE-86 (one LED: SHE – replaces the HE-076) without buzzer must be used.